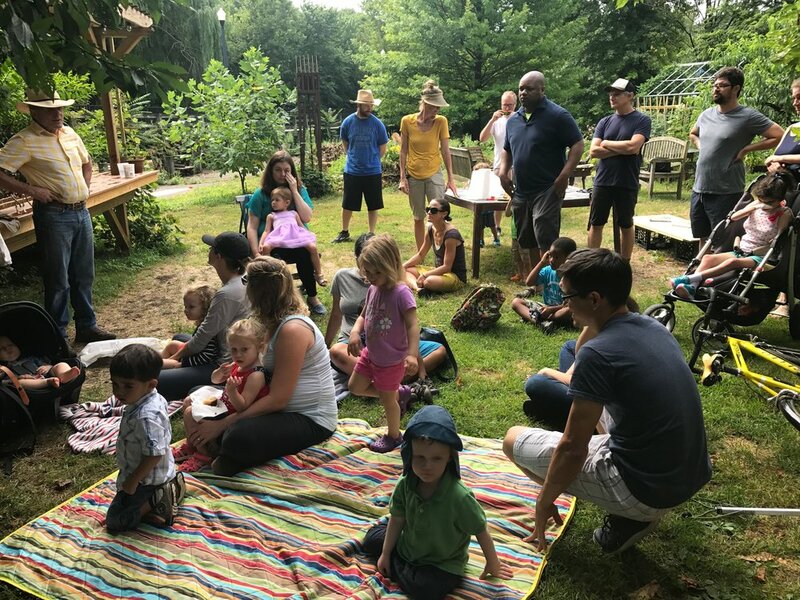 A free monthly story time event for all ages, held @ 11am on the 3rd Sunday of every month at locations in the Westville neighborhood. 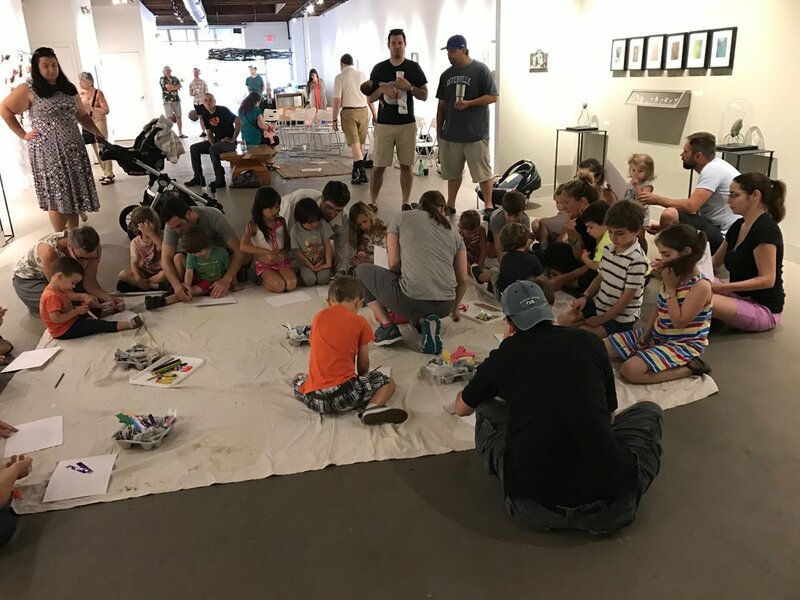 Stories, songs, and hands-on art activities are inspired by: 1) the venue (such as exhibitions on view at local galleries, or the cuisine served at local eateries); 2) a timely subject; 3) or some combination of both. The event is led by professional teaching artists with backgrounds in Early Childhood Education. Special guests are also welcomed throughout the year. Activities are carefully crafted to appeal to a broad age range. All materials and supplies are provided and included free of charge. Light refreshments served. Free and open to all. Please check our Calendar and/or Facebook page for upcoming events.